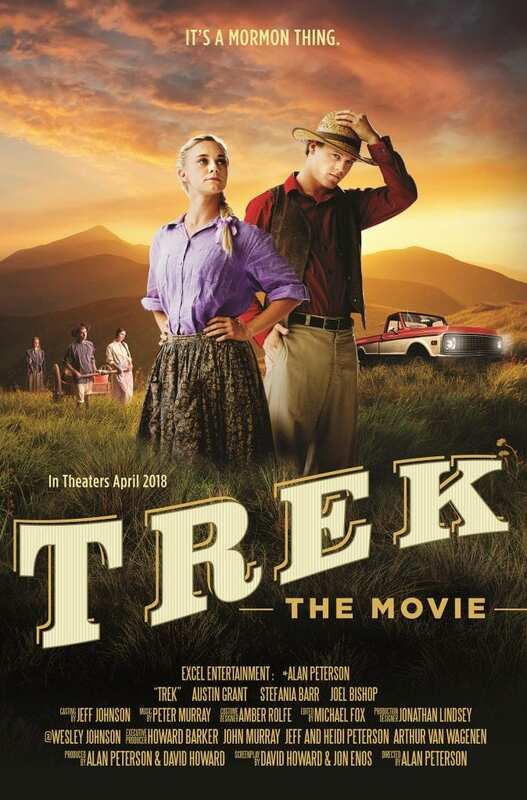 Trek (rent or buy it here) is another in a long line of LDS movies that have now been released to the masses. The movie features the tag line “a Mormon thing” which made me want to prepare myself for cheesy moments. Although the movie started out weak and a bit contrived, it had a strong finish that surprised me. LDS cinema started off with some great movies like God’s Army and The Best Two Years, which quickly created new ideas of what movies could be like. They also added lines and jokes only Mormons would catch, which added fun Easter eggs to find. The rise in LDS movies also inspired the LDS Film Festival, which created a platform to showcase movies like Trek and for the aspiring LDS filmmakers to preview their works to a wider audience. After 17 years the LDS Film festival is now in the hands of a new owner and seems to be growing in popularity every year, not only with the general public, but also with filmmakers. 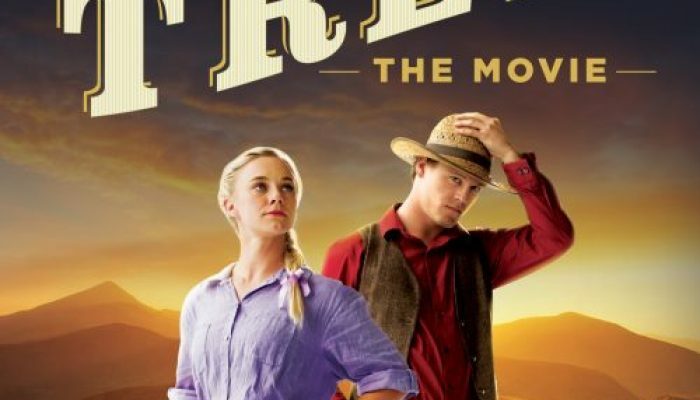 The Trek movie made its premiere on the closing night of the LDS Film festival to a packed auditorium and as the lights dimmed I sat down to what I expected to be another typical Mormon movie. I must admit I have not been a big fan of these movies not because of the lack of production value or quality of acting, but more in the weak story and the stereotypical portrayal of the LDS faith. The movie stars Austin R. Grant (Tom Jensen), Stefania Barr (Anna McDowell) and centers around a group of kids that go out on a Mormon trek led by Joel Bishop (Bro. Bob Pratt). You will find many types of personalities represented in this movie both in front of and behind the camera. It seemed as if the filmmakers had a brainstorm of fun stereotypes and Mormon jokes, which would have been great had they not put in all of them. When you make a movie, you will always have a million and one ideas that you believe should be in the movie and will help make it the best movie ever! No, that isn’t the case, sometimes less is more. Such was the case with the beginning of the movie. They filled it with stereotypes and jokes in an effort to give background to their characters, but it was overkill. I understand the purpose with certain characters, but they should have limited it to just the lead actors. As the kids are getting ready to leave we get more of those funny moments and one liner that again felt forced and not needed, they ended up adding more time to an already long movie. The running time of the movie felt like almost 2 hours for me and that is partly due to the added moments that were funny or interesting to have, but not always needed for the progress of the movie. The movie started to redeem itself once they got on the trail and actually began their 3-day adventure, following in the footsteps of the pioneers. I did like the moments where we get flashbacks about an incident that happened to a few of the boys during a separate trip, which helped me have a better understanding of the struggles the lead character Tom Jensen had from the beginning of the film. I enjoyed his development. Tom never gave an over-the-top performance and I started to really enjoy what I was watching. The leads in the movie were cast correctly and the side characters did not become as much of a distraction for me. There is some over-the-top acting or cues that were not delivered at the right moment. The lines that were delivered with over-acting made it seem as if some of the actors haven’t been in many movies and it shows. I know the movie was written by David Howard, who also wrote the screenplay for Galaxy Quest, but it almost felt like one writer started the movie and another finished it. Though the movie dragged at the beginning the end was worth it. The message of the movie is prevalent throughout with hints along the way. They don’t try to the hide what the major incident that changed Tom Jensen and his attitude towards his faith, which didn't bother me, everything doesn’t need a twist or surprise. The movie addressed a topic that is difficult for even the most faithful to understand and handle; personal tragedy even after sincere prayer. The movie addressed this difficult issue wonderfully. Tom and Joel specifically helped the audience to feel what the characters were feeling. I commend the writers, director, and actors for bringing this topic to life and hopefully inspiring others to learn and grow from it. I would recommend this movie to families of mutual age children. Children younger than 10 would probably not understand the full impact of the pioneers’ (and Tom's) tragedy and might be bored. Teenagers would enjoy this movie and it would be a great activity to take groups to, especially with their group discounts. Aside from the before-mentioned issues, the movie was worth the trip to the theater. Trek actually delivered something that LDS films have been lacking for quite some time: entertainment The movie does have some good production value and a great message. It will not be in competition with the big Hollywood movies, but we are on the right track to making movies worth watching again in Mormon Cinema. 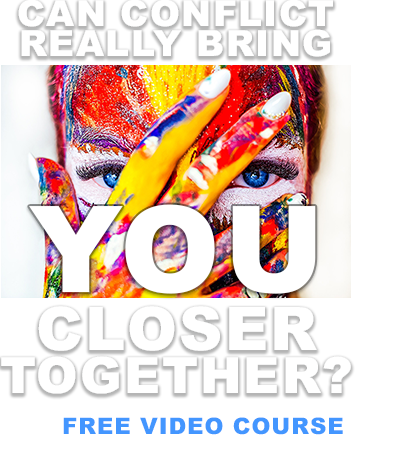 If you are planning on taking your kids, it is well worth the watch for them. For another worthwhile Mormon comedy, check out Pride and Prejudice: A Latter-day Comedy. Rent or buy it here. For more of Henry Ferreyra’s reviews please visit moviereviews2go.com. Think Bible Movies Are Lame? Here’s 10 Awesome Ones.